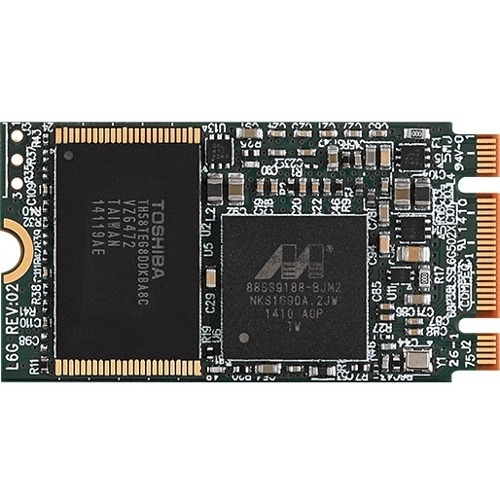 Compact Size, High Performance M6G-2242 M.2 SATA SSD brings Plextor's legendary quality and advanced features to the latest ultra-compact M.2 2242 form factor. 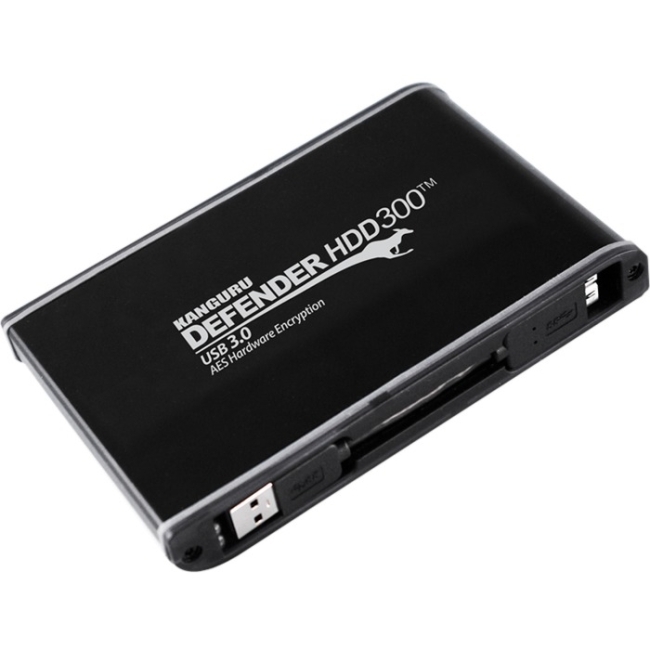 The high-performance ensures fast Windows startup, quick loads and saves, and rapid application opening. Upgrade with an M6G to spend less time waiting for slow hard drives and spend more time living.Advanced Features Plextor TrueSpeed technology for continued like-new performance throughout the life of the product and rapid speed recovery after intense use. Ultra-low-power device sleep (DEVSLP) mode with rapid resume for reduced energy usage. 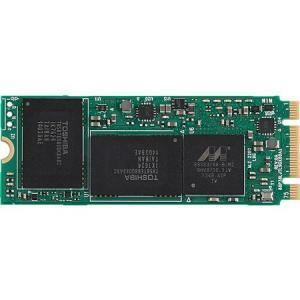 Supports SSD-enhanced SMART ATA feature set, Native Command Queuing (NCQ), and TRIM. Tested Plextor Quality 100% burn-in and simulated usage testing of every individual drive to ensure maximum stability before it reaches the end user. Specially selected high-quality components combined with firmware developed in-house by Plextor's expert engineers. Exclusive Technologies TrueSpeed TrueSpeed technology keeps long-term SSD performance at like-new speeds after periods of use and when the SSD is nearly full. TrueProtect TrueProtect technology is a multi-layered error checking mechanism automatically executed by firmware. By employing the error-correcting capability of ECC, it can correct up to 128 bits of random errors; in conjunction with Plexor-exclusive real-time debugging mechanism and the self-testing capability of Flash, TrueProtect keeps data access error-free.